(1) Site functionality cookies – these cookies allow the user to navigate the site and use our features, such as “Add to Cart” and "Quick Shop”. (2) Site analytics cookies – these cookies allow us to analyse how customers use the site, to improve its functionality and the shopping experience. 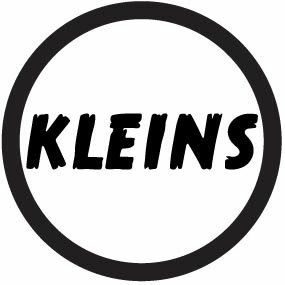 (3) Customer preference cookies – when browsing or shopping on kleins.uk these cookies will remember preferences (like language or location), so we can make the shopping experience as seamless as possible.